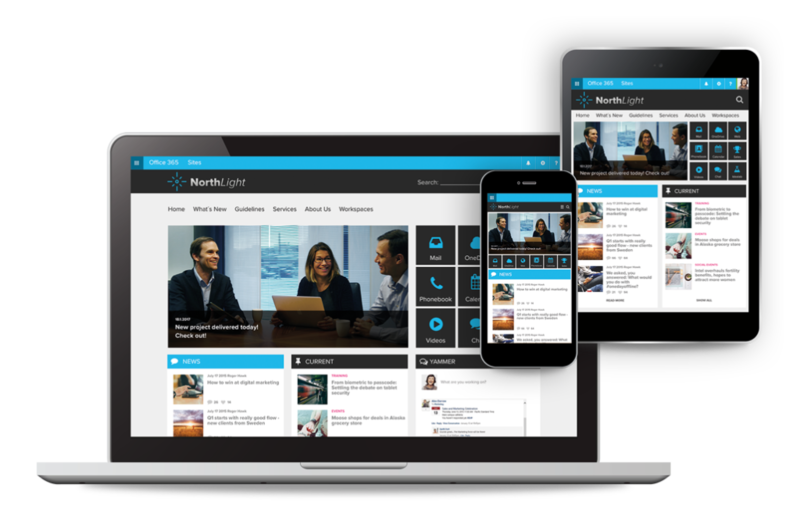 On Directions EMEA 2017 in Madrid, Microsoft brought more clarity into its release plans and published the latest roadmap for its products. 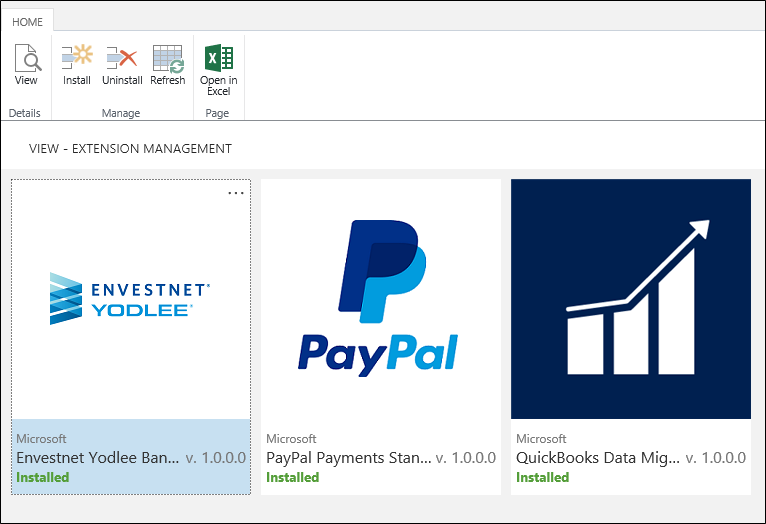 The release of the new On-Premise NAV version is scheduled to take place on December 1st this year named Dynamics NAV 2018. 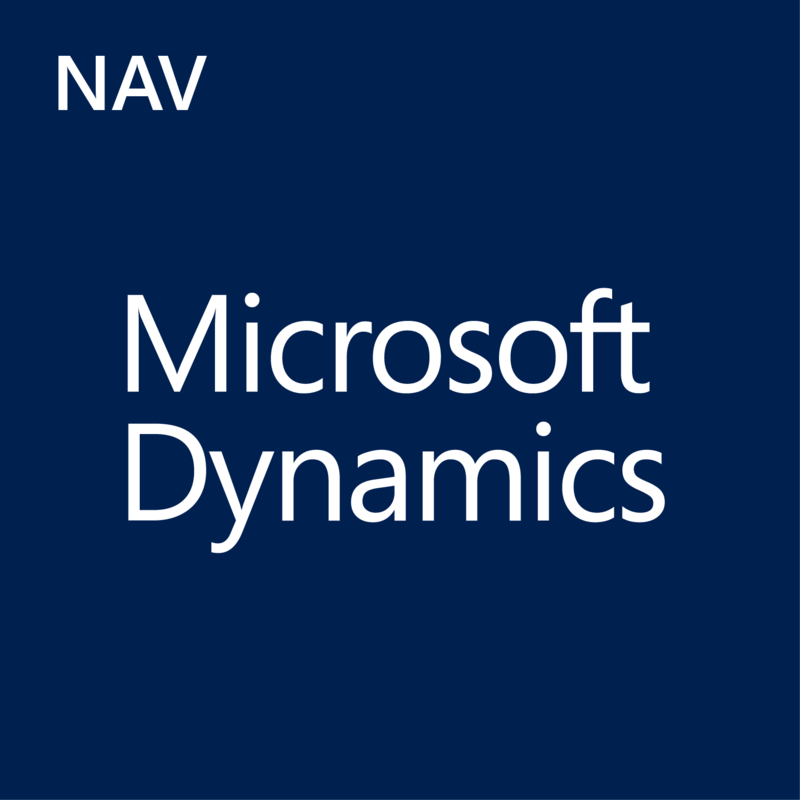 Another release – Dynamics NAV 2018 R2 – will be launched in spring 2018, just like the full-featured Cloud/SaaS variation, which is still known by its codename Dynamics 365 “Tenerife”. 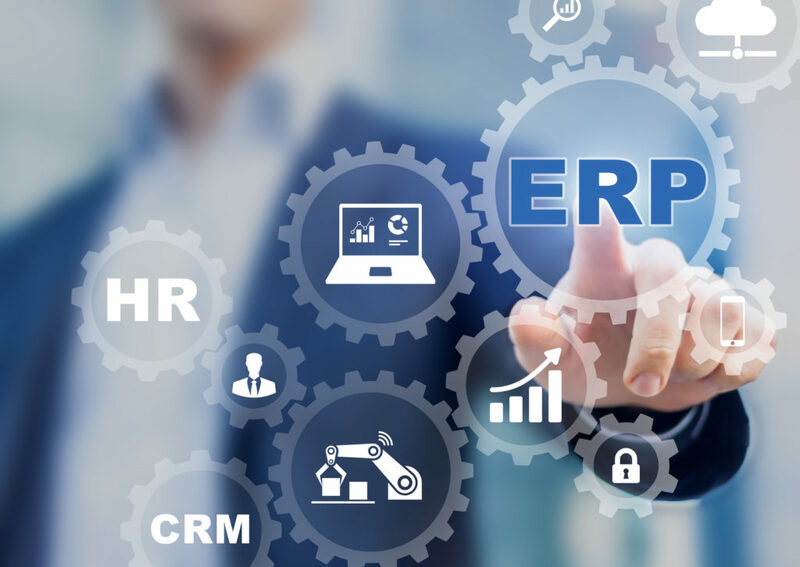 With the replacement of the preliminary product title, a renaming of the products can be expected. For the upcoming releases Microsoft announced again some interesting innovations and improvements. These include an even more intensive Office 365 integration (e.g. through the Common Data Service and the possibility to edit book sheets in Excel), an optimization of the Web Client and the visual appearance (e.g. 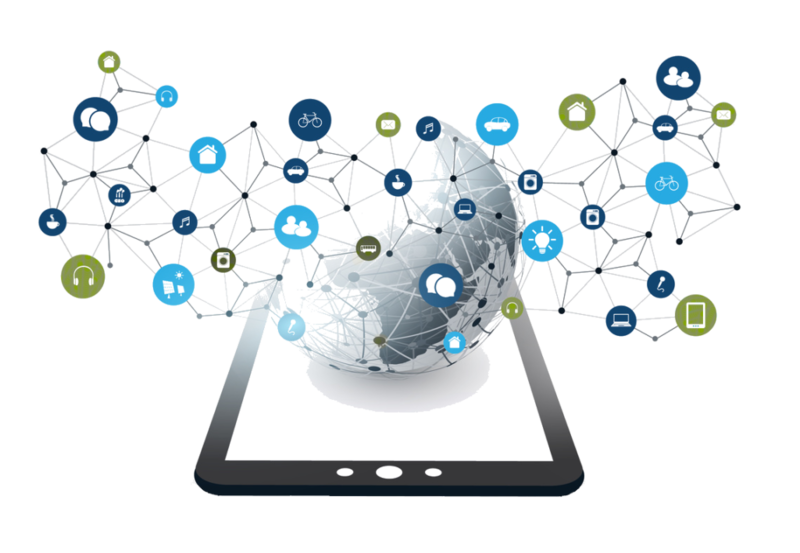 personalization of the workspace) as well as new Standard Web Service APIs. More information and details will be posted soon on this blog. All important product news will be also available for our customers and interested parties on our Business Day 2017.